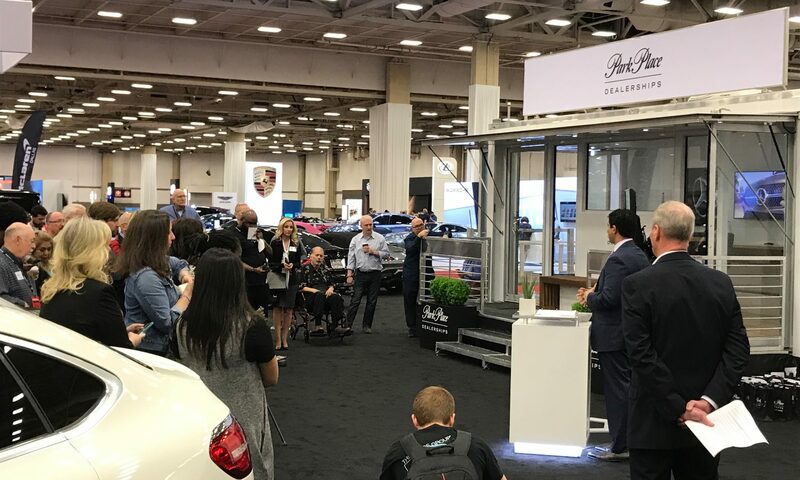 Park Place Dealerships revealed its new mobile pop up at the 2019 DFW Auto Show this past March. The Mobile Experience Unit will be used across DFW at events throughout North Texas to bring the Park Place brand directly to the automotive enthusiast. During the DFW Auto Show, the pop up will be onsite to deliver an inclusionary experience for everyone who stops to visit the Park Place area. 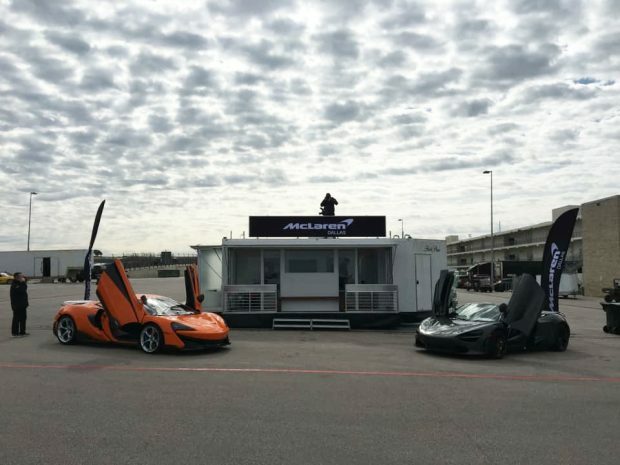 The mobile unit has already provided innovative experiences for clients at both the 2018 Park Place Luxury & Supercar Showcase and at the COTA track. Park Place continues to be an innovator in the automotive space by developing unique offerings to expose current and potential clients to the brands. In the past year, Park Place introduced and expanded Park Place Select, an automotive subscription service. Ken Schnitzer founded Park Place Dealerships in 1987 with a single Mercedes-Benz dealership on Oak Lawn. Today, Park Place Dealerships employs more than 2,000 people and operates 16 full-service dealerships representing luxury brands including Lexus, Mercedes-Benz, Porsche, Volvo, Jaguar, Land Rover, Rolls-Royce, Bentley, McLaren, and Maserati. For more info, visit parkplace.com.